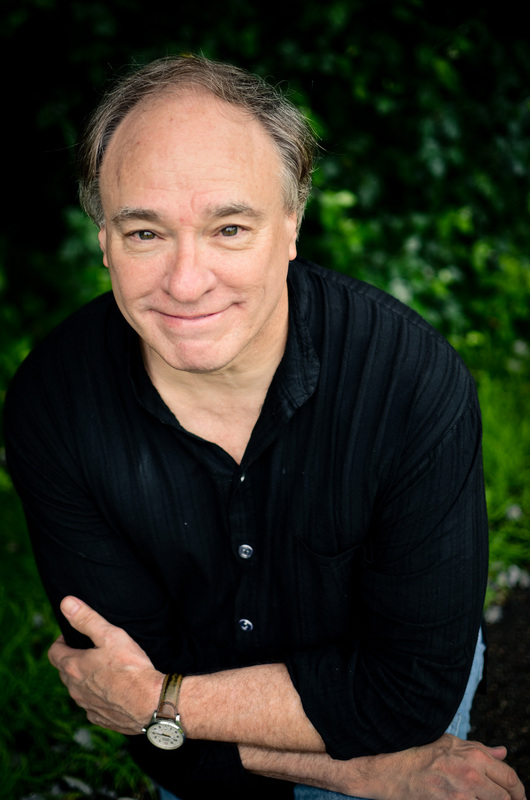 I’m so pleased to introduce you to Todd Johnson, a local author with his second book coming out in November. Where did you grow up? I grew up in Iowa and Illinois, but my “formative years” before Minnesota were spent in the small town of Geneseo, Illinois (the template for the town of Ashley in my first book, The Deposit Slip). What brought you to Minnesota? We only came to Minnesota after my father lost his job when I was ten and moved the family to Minnetonka, where I graduated from high school. What are some memories you have of that area? We moved to Minnetonka in 1964 when it was growing rapidly. Our home was in an area then called “Temple Village,” near Clear Springs Road. Since we were on the edge of many housing developments, we could play in the construction sites or go beyond them to explore still untouched fields and ponds, including Purgatory Creek. I recall one day catching crayfish with a friend at a clear pool where the creek widened. 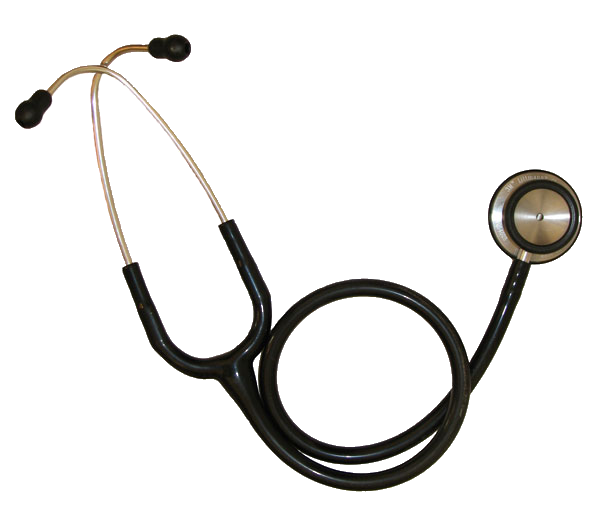 Diving to the bottom, we found a doctor’s bag, replete with a stethoscope; a mystery that could fuel a book someday. Later we hiked to an abandoned house on the top of a wooded hill, filled with stacks of horse gear with “USA” cavalry markings – another mystery. In the winters, we would hike or snowmobile for miles out across wide open fields, through woods and over frozen ponds in what is now Eden Prairie. My memories of Geneseo are also very strong, many reflected in the protagonist’s memories of Ashley in The Deposit Slip. Geneseo was a wonderful place where a ten-year-old could roam anywhere in safety on long summer days and evenings. It was a town of around two thousand people, with a downtown that stretched three blocks, bracketed at each end by a library and a movie theatre. It had a book store where I would order the most recent “Tom Swift, Jr.” books; a drug store with a soda fountain where you could get phosphates and “green rivers”; a community pool within biking distance; and what seemed a huge two story library that was actually the size of a house. My elementary school was a three story, red stone building that resembled a castle, with a bell tower on top. At night, my parents would allow me to walk to the theatre for movies and the shortest route was through the schoolyard. Returning home after dark, you could see the bats circling the tower – scary stuff for someone who’d just seen “Thirteen Ghosts”. The wonders of small town living. You were lucky to have two amazing places to grow up! So what did you want to be when you grew up? From an early age, I had an interest in being a writer–but was dissuaded with parental warnings that it was a better avocation than vocation. Later, I grew interested in the Foreign Service, and was fortunate enough to fulfill that dream with a period working as a diplomat in Hong Kong. My work as a trial attorney, while rewarding and never dull, has always been more a career choice than a passion. What do you love about living in Minnesota? 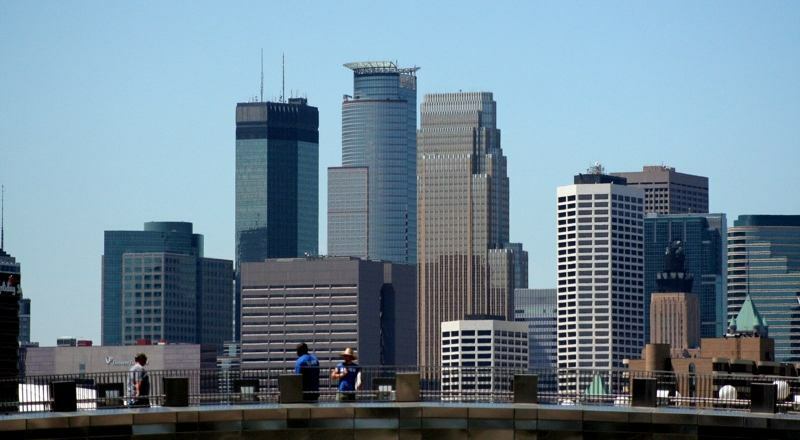 I love that the Twin Cities have the advantages of a large, thriving city without having lost the charms and neighborly characteristics of a small town – all within a short drive of forests and lakes and even wilderness camping. It is a wonderful place to live and raise a family. I think so too! Tell us about your writing journey. I began writing short stories in elementary school and continued, with encouragement from fine teachers, through high school. In college, I took some creative writing courses, but set writing aside as I became deeply engaged in law. Each year I’d tell myself I’d write a book the following year. What finally got you to get that book written? I had an experience four years ago that finally overcame my inertia and reengaged me with writing. From that point, I began a novel which I eventually asked a friend at Bethany House to read. He passed it on to a fiction editor who rejected the idea, but asked if I had any others. 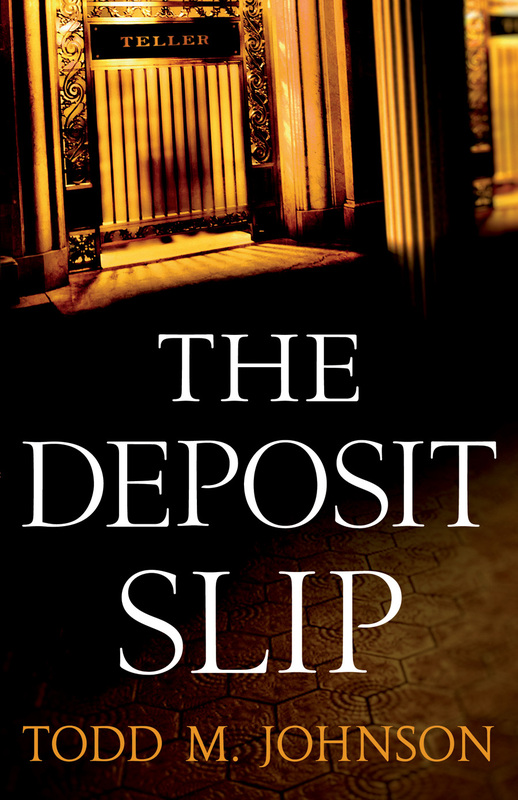 Among a dozen possibilities I provided, he chose The Deposit Slip, which led to a process of submitting chapters over a year long period. Finally, one day the editor suggested we have lunch, where he offered me a book contract. Now awaiting publication of book two, and working on book three, it’s been a lot of work and fun ever since. Congratulations! What’s a lesson you’ve learned during that journey? One of the things that got me “over the hump” to begin writing again was the realization that I was discouraged by a sense of the enormous challenge of becoming a writer, which I defined as completing a novel, obtaining an agent, and publishing their work. This perspective was fueled by a few workshops I attended over the years where agents or publishers would tell prospective writers that their chances of publishing were abysmally small. One day as I was reflecting on my inability to return to writing, it occurred to me that I was confusing the trappings of the writing profession with writing. In that moment, I realized that the minute I sat down and began to construct a sentence, then a paragraph, then a chapter, I was a writer. It was irrelevant whether that work was read only by my family or friends, or reached a broader audience through the publishing industry: a writer was, quite simply, someone who wrote. Until I accepted this, I knew I would never begin the process of learning and enjoying the craft of writing-which can only be experienced by writing. This epiphany freed me up to sit down and begin to work. And as soon as I began writing again, the joy that I had felt filling notebooks with short stories as a young boy all returned. I love that! It’s an epiphany every writer needs to have. Tell us about your current work. My second book, Critical Reaction, was inspired by a case in which I was involved in the late 1990s. The book is both a legal thriller and an exploration of reconciliation between a daughter and her estranged father as they take on a difficult and ultimately dangerous case together. 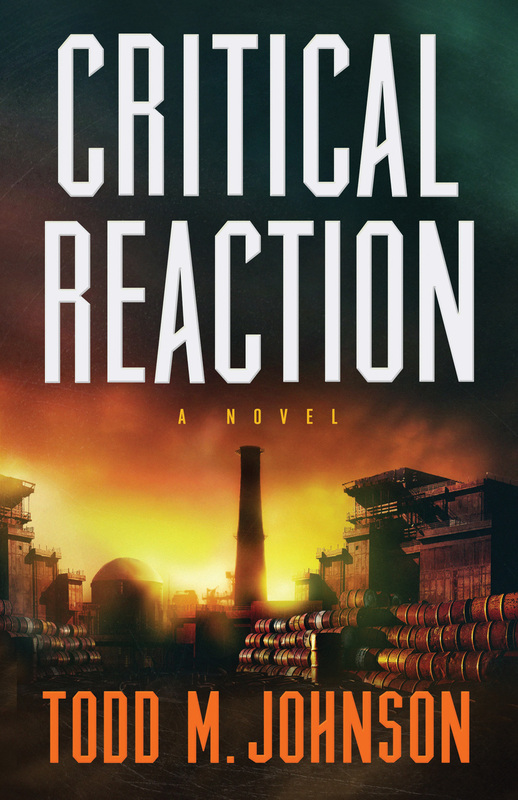 Critical Reaction takes place in the desert of eastern Washington State at the Hanford Nuclear Facility, where plutonium was manufactured for America’s Cold War nuclear arsenal. There, in the dead of night, an explosion tears through one of the most contaminated buildings still standing on the grounds. Guards at the facility are exposed–but to what is unclear. The contractor in charge of safeguarding the site, Covington Nuclear, denies any release of deadly radiation. But the father and daughter attorneys representing the injured guards discover not only that the health of their clients is at stake, but also secrets far deeper and more dangerous buried in the Hanford desert. Sounds fascinating! What are your future plans and goals around writing? I have a dozen books in mind to write. Many are legal fiction but others range from historic fiction to stories inspired by, and set in the time of, scripture. What is something you’d like to experience in Minnesota that you haven’t yet? I have never gone white water rafting in Minnesota. Based upon one experience rafting with my wife in Washington State, I’d like to give it a try. We have white water rafting in Minnesota??? 🙂 What’s something most people don’t know about you? 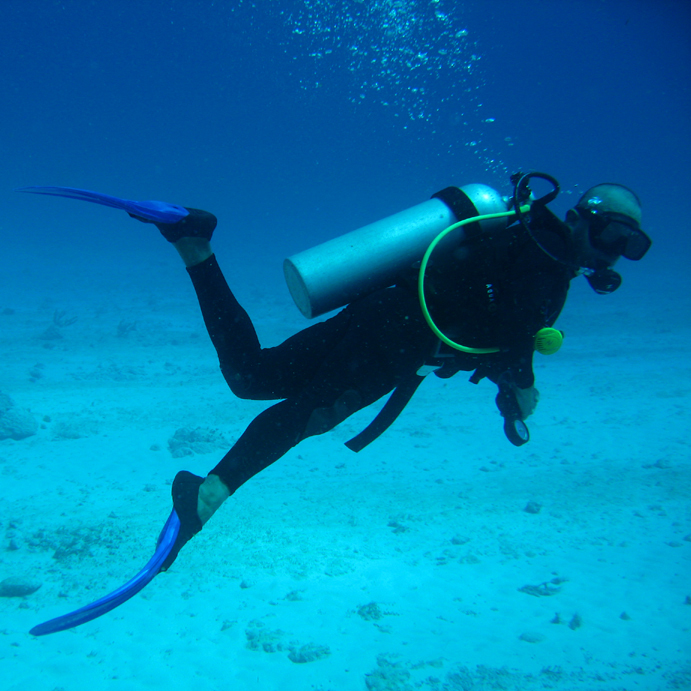 I have been certified as a scuba diver twice, yet have never taken a dive beyond my training! I’d love to dive to submerged World War II wrecks in the South Pacific. Thanks for being here, Todd! So fun to get to know you.